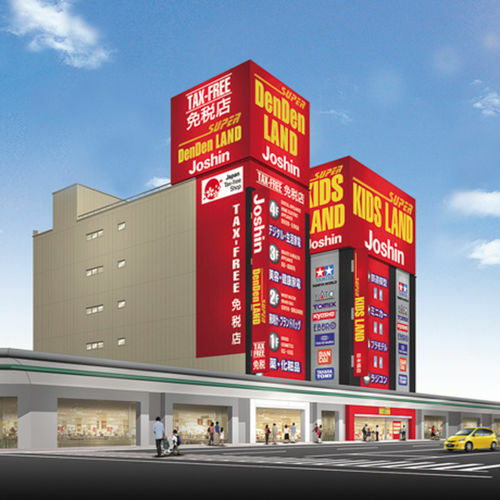 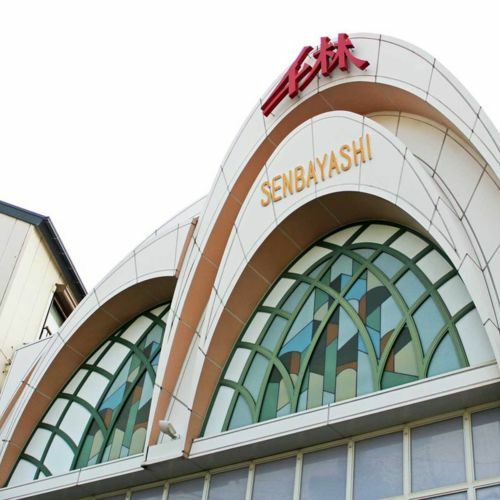 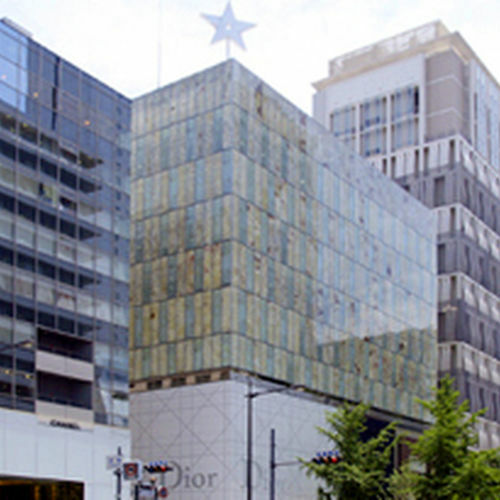 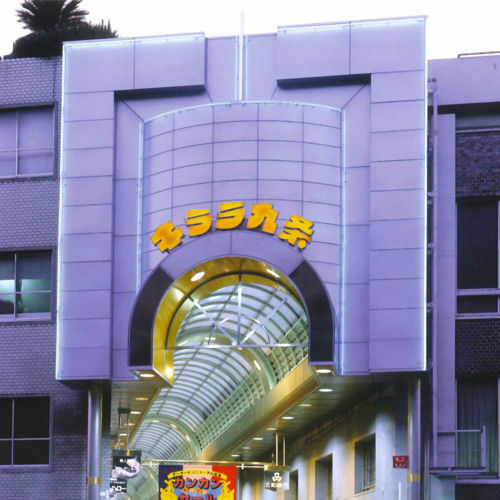 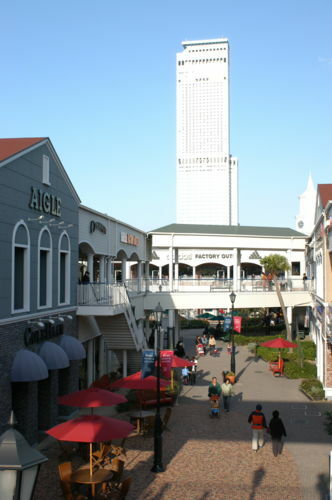 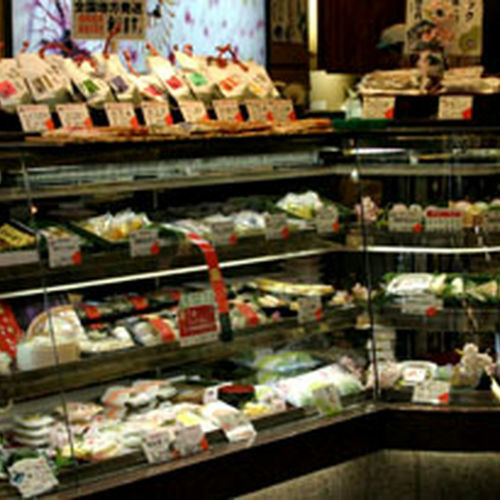 A new shopping zone for sophisticated adults has opened in the youthful district of Chayamachi. 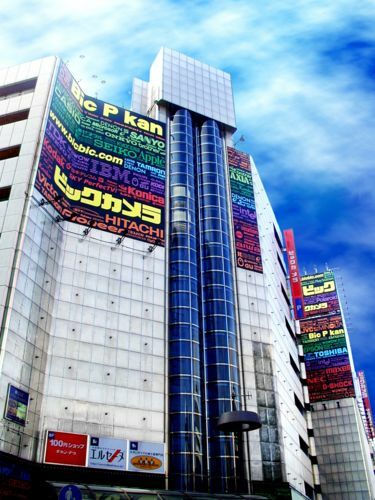 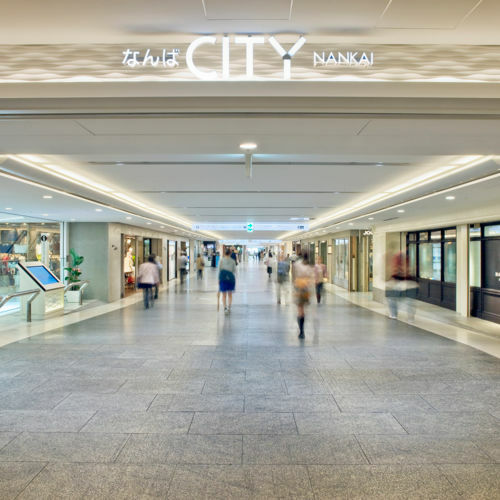 A vast shopping mall located at Namba Station on the Nankai Line. 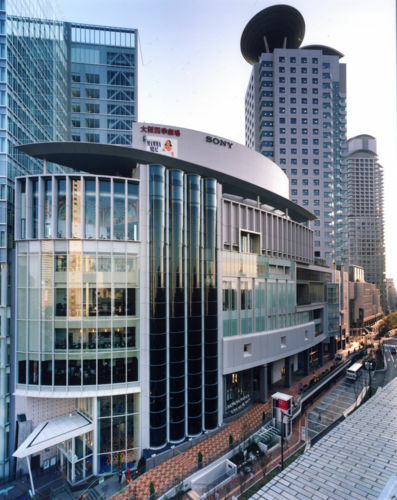 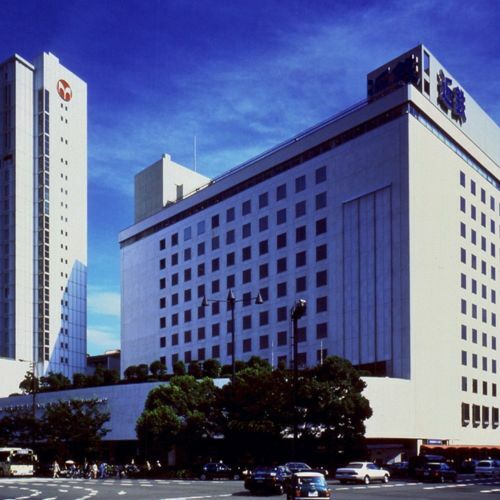 Huge underground shopping mall in Umeda with more than 190 shops. 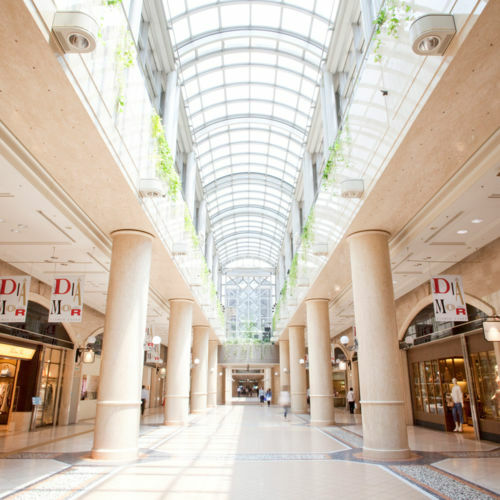 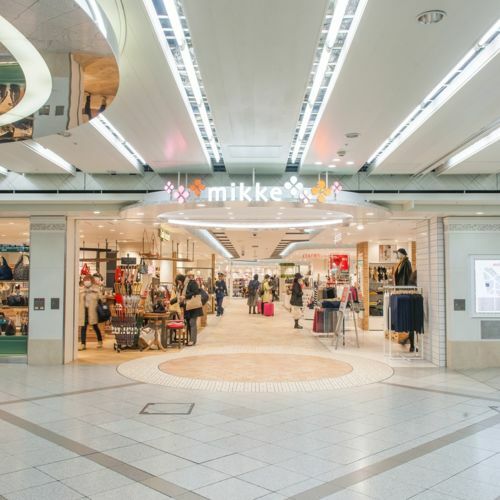 This underground mall of Umeda is built to recreate the streets of Europe, with a bright and open design. 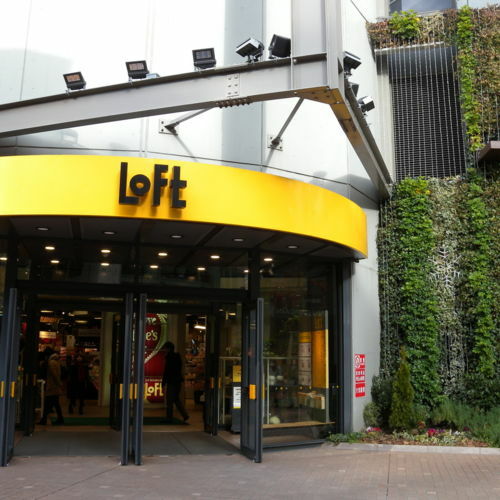 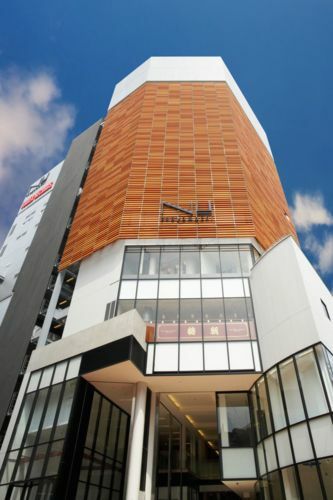 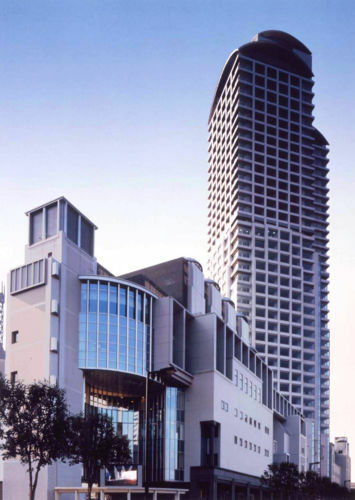 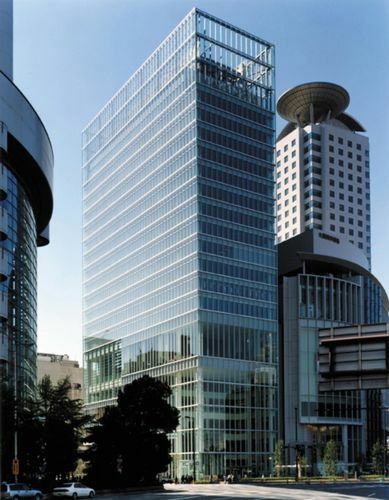 Umeda Loft offers a wide variety of merchandise, from small items to large interior goods.